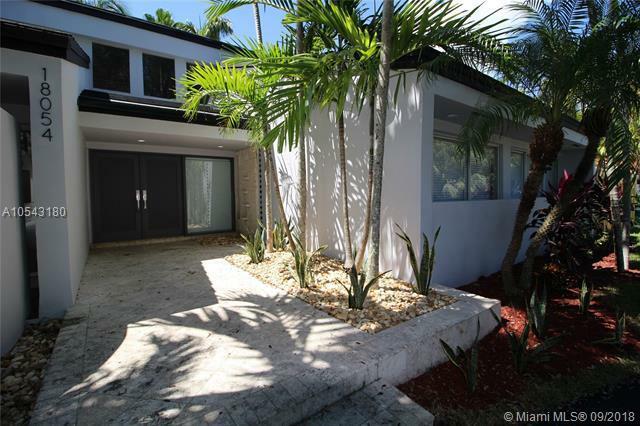 Custom Built Tropical Oasis in Palmetto Bay, 3 Large Br's 2.5 Bths, plus a play room or Den for the kids, 2 car garage. Very spacious home. Large open floor plan with vaulted ceilings. White Modern Kitchen, with stainless steal appliances & granite counter tops, overlooking pool area. Large formal dinning room overlooking waterfall pond. Great for relaxing dinners. Elevated Whirlpool overlooking Beautiful Large Pool, with waterfall. Pool & Whirlpool have been newly refinished with Diamond Brite. 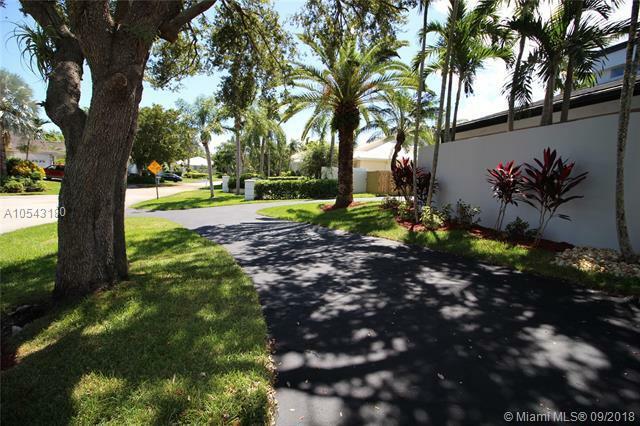 Beautiful Lush Tropical Landscaping all around the Home , with a large fenced yard. 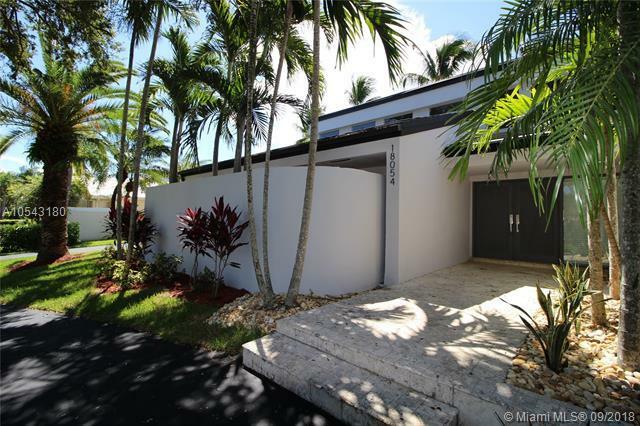 Home sits on a popular canal in Palmetto Bay, canal connects to lakes, great for boating, fishing skying, canoeing. A must see!!!! 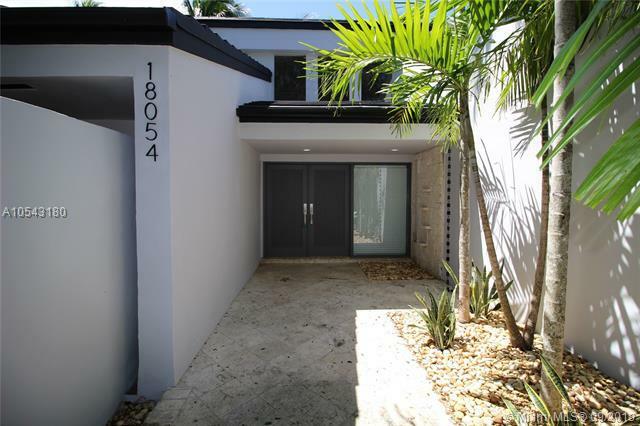 Listing courtesy of Caribe Realty Corp..